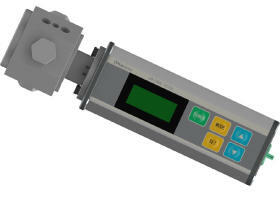 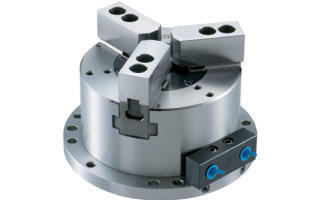 The position of each unit can be set freely even with multiple settings. 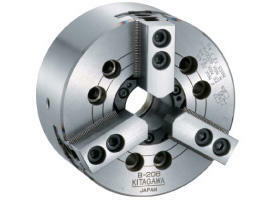 Compact design allows setting in narrow spaces. 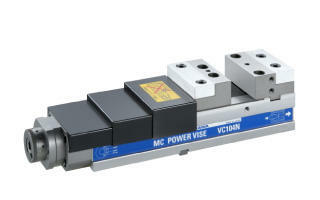 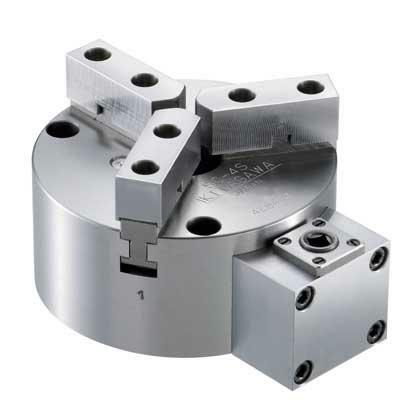 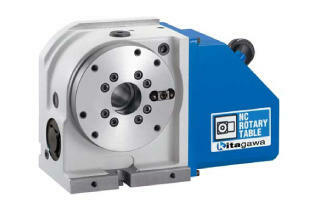 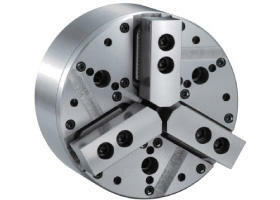 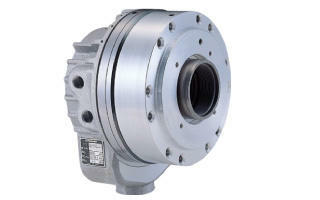 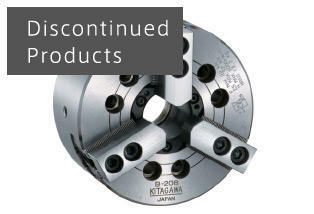 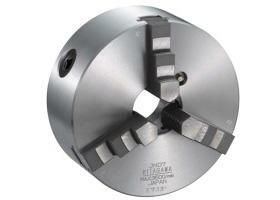 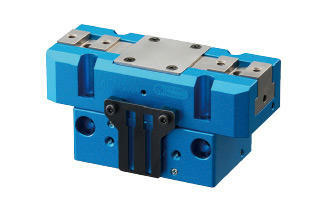 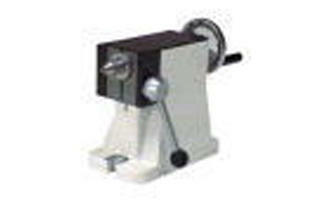 2-piece soft jaw can be machined to adapt to a wide range of workpieces.